You will be given a reference e-book to read which has 770 pages And the test will be based on that e-book , you can take final test within 1 year of purchase. SAP NetWeaver is known as an integrated technology computer platform for SAP. It is said to be the technical foundation for several applications of SAP. Many define SAP NetWeaver not only as an integration platform but also as an application popular for being service-oriented. The release of this platform is actually known as one of the best strategic moves by SAP in their attempt to drive enterprises in running their individual businesses using a single and a more integrated framework which includes technology and applications. This is primarily designed to help business industries in reducing the cost of their IT expenses. SAP NetWeaver is also popular for being a major part of the plan of SAP to evolve into a more service oriented and open architecture while also delivering the technical framework of all its applications into an integrated platform. Experts also define SAP NetWeaver as a type of technology platform which allows composing, managing and provisioning both SAP and non-SAP applications all throughout a heterogenous software environment. Taking part in a SAP NetWeaver certification program allows you to realize that the platform is already popular for SAP customers who wish to use it in complementing all the applications of their business with the vital components of technology in order for them to quickly adapt to their business processes, effectively integrate these into certain applications whether these are run by SAP or not and increase the ability of their SAP systems to operate in a more efficient manner. This platform also works in effectively delivering a portfolio of business technology which gives you the opportunity to extend all the applications that you are using with an aim of reaching more people and adopting new devices, consumption models and business processes. You will have an easier time applying the SAP NetWeaver platform into your business organization if you take part in the SAP NetWeaver certification program offered by Brainmeasures. The SAP NetWeaver technology is known for its somewhat complex nature so you have to consider learning everything about it before finally applying it into your business so you can get the best out of using it. The SAP NetWeaver course which is available in Brainmeasures is a good choice because you have a hundred percent guarantee that this online certification company continues to run based on ISO standards and with the help of proven experts in the SAP industry. An online SAP exam is a part of the program and you need to take and pass it as a part of your skill testing. 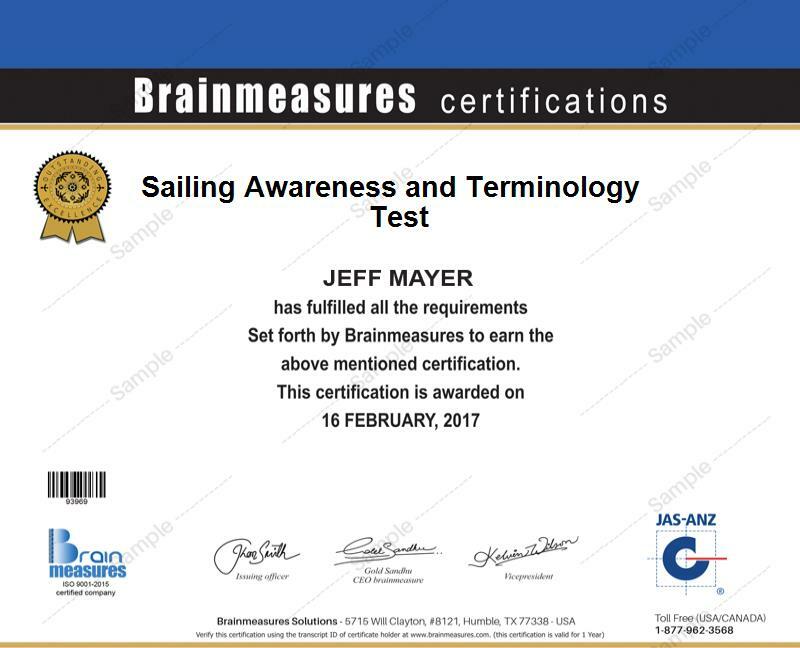 If you get a passing rate after you take the online exam, then you can expect Brainmeasures to furnish you with your certificate immediately. The SAP NetWeaver certification program from Brainmeasures is one of the best offers from the company because of its ability to benefit a lot of professionals. You can expect this to benefit not only IT professionals but also business owners, managers, supervisors or any other high-ranking officials in an organization who are planning to improve business integration and the productivity of their team, manage and simplify their IT environment and minimize the operational cost in their IT departments so that they can start using vital resources of information technology in innovating their business. Because of the huge and competitive job market for SAP NetWeaver certification holders, it will never be impossible for you to get your desired income once you start to practice your expertise and skills in this field. According to indeed.com, the average annual salary for a SAP NetWeaver expert is $112,000.